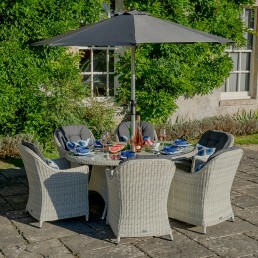 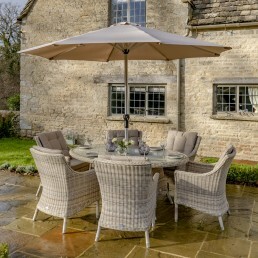 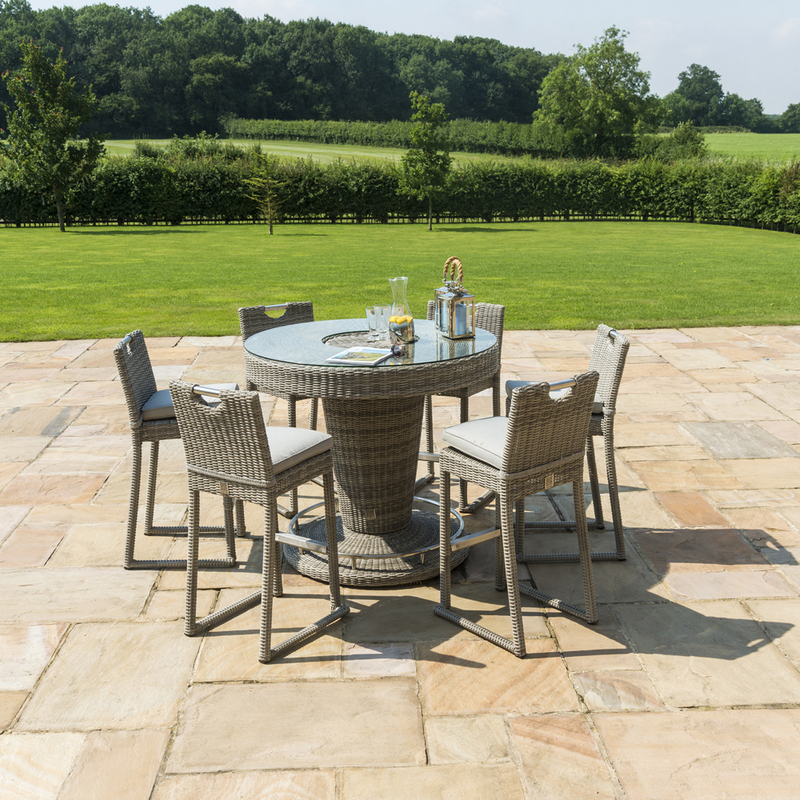 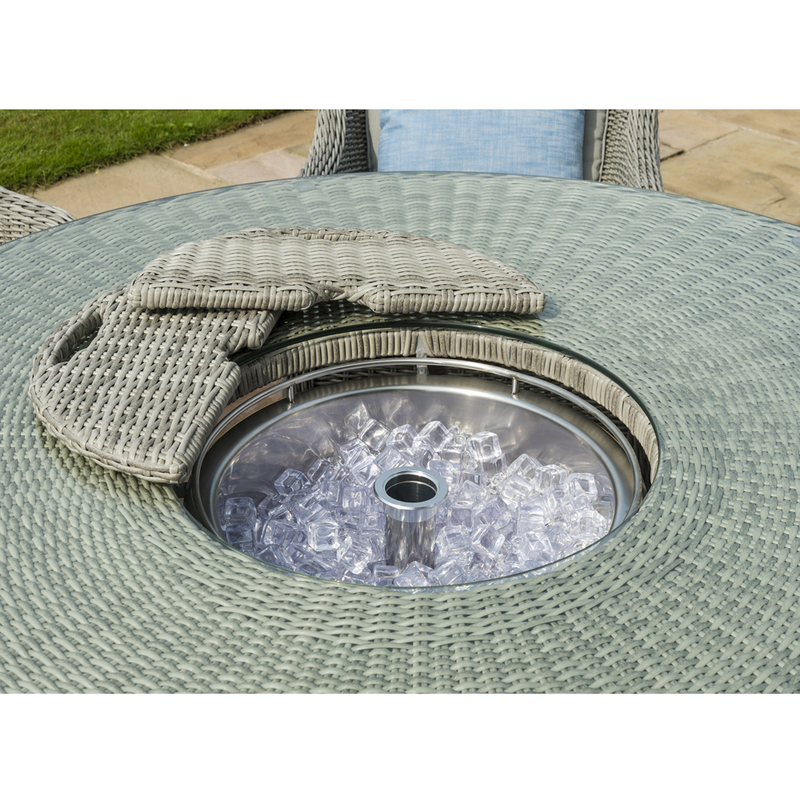 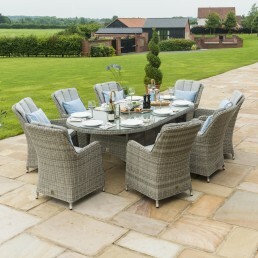 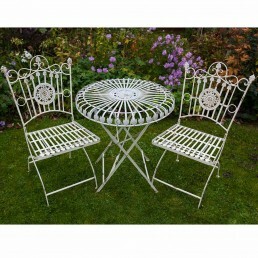 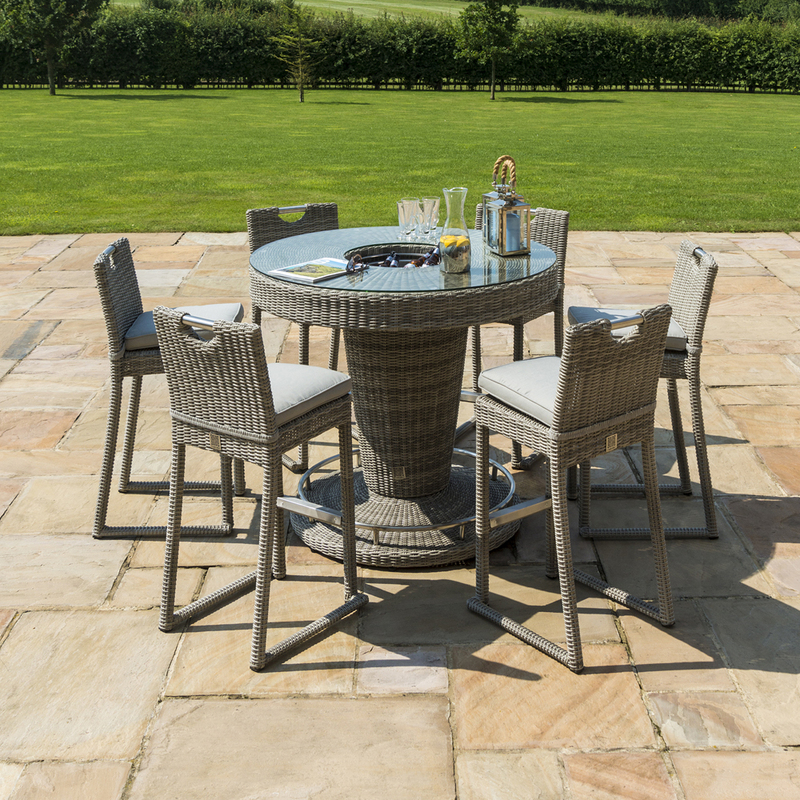 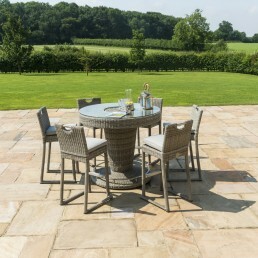 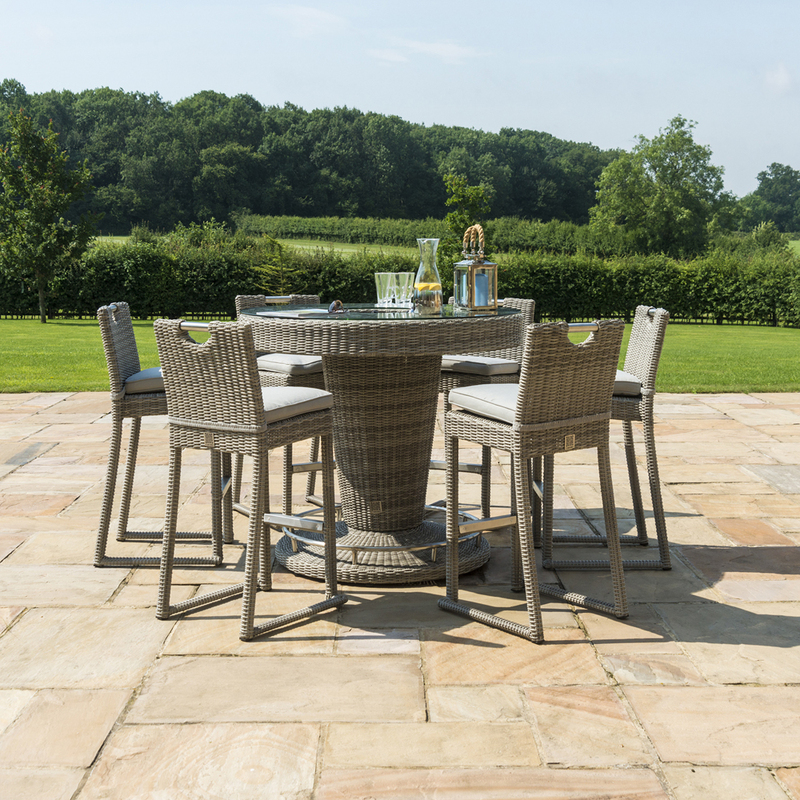 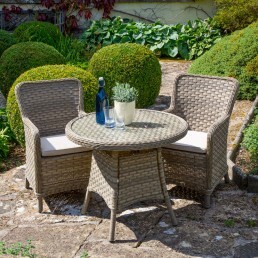 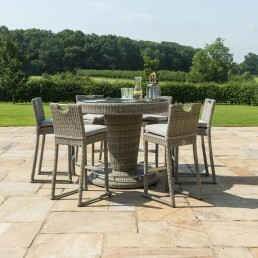 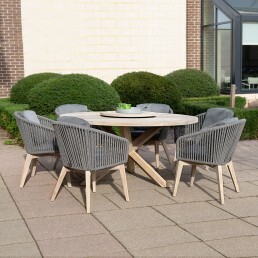 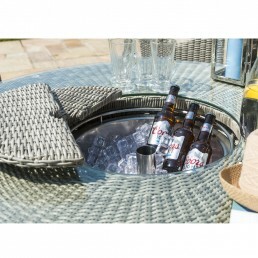 The Oxford 6 Seat Round Bar Set with Ice Bucket makes for the perfect addition to any garden. 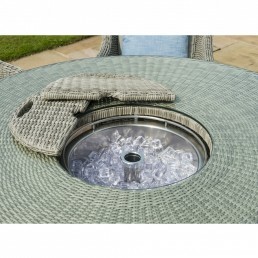 With an elegant design, this set comes complete with the a luxurious ice bucket and cushions for each bar stool. This is the perfect way to enjoy drinks with friends and family. 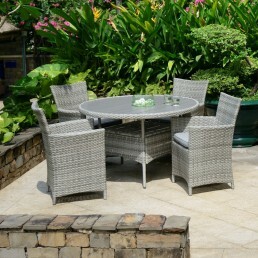 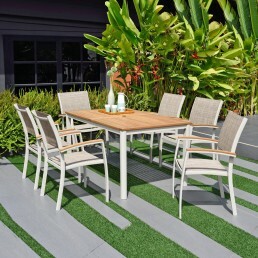 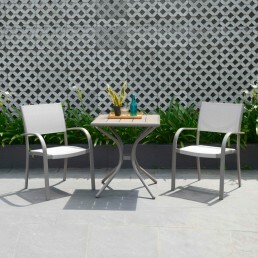 This set is all-weather and maintenance free, it’s also suitable for both indoor and outdoor use. This is a £1279.99 loan, your monthly repayments will be £58.76 for 24 months. 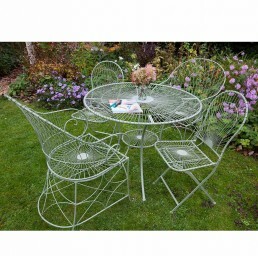 The total amount payable is £1410.24. 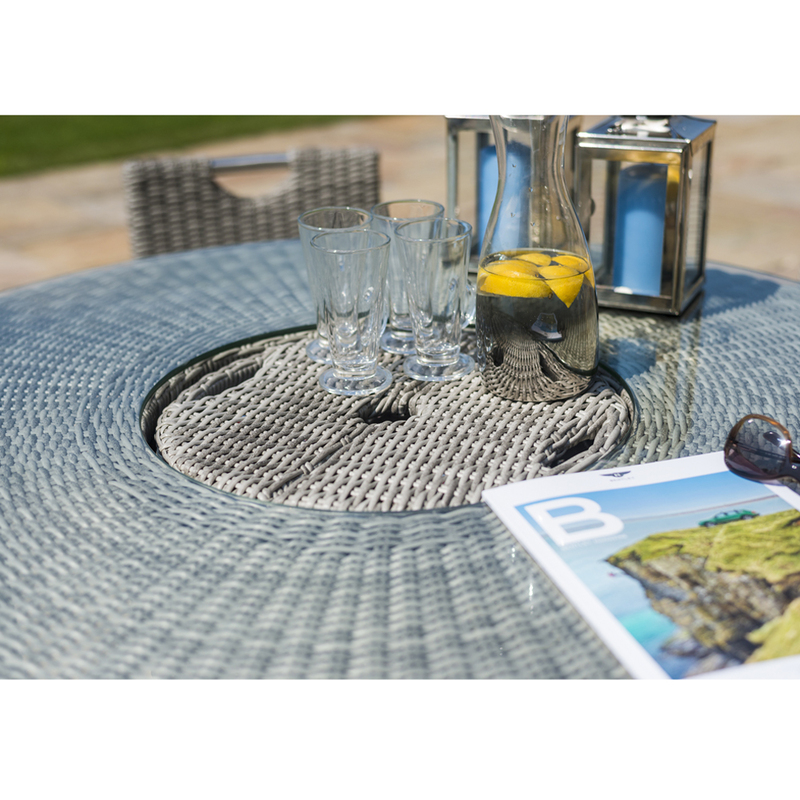 The cost for credit (interest and charges) is £130.25. APR 9.90% representative. Please specify the deposit amount that you wish to pay. 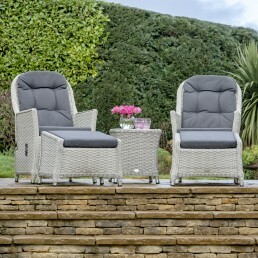 The accepted value is between £0.00 and £779.99.